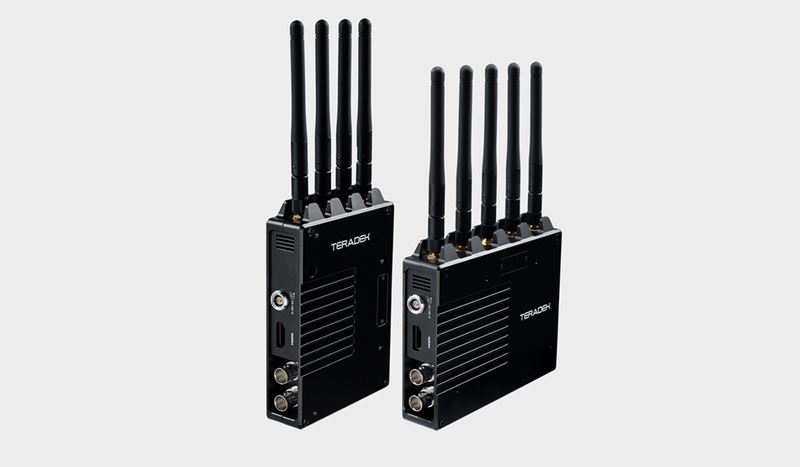 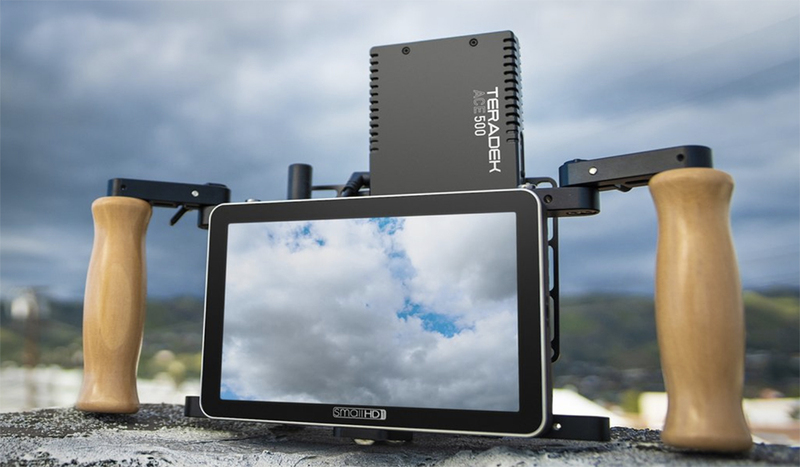 At NAB 2019, G-Technology announced their latest drive — a durable, affordable solution for protecting your footage from the elements. 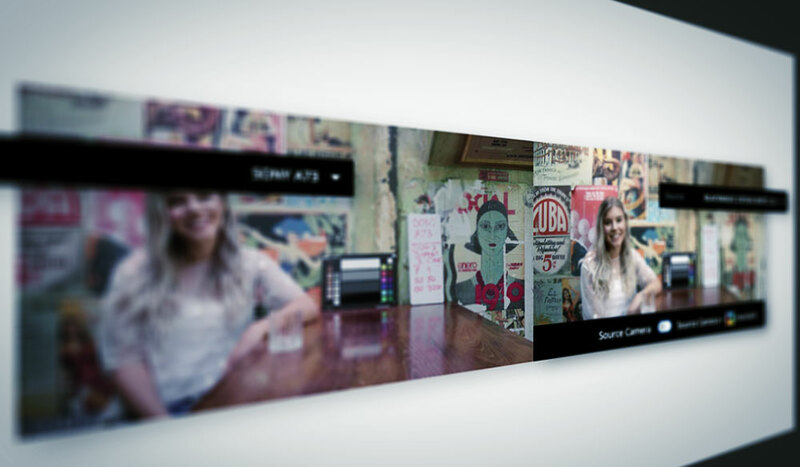 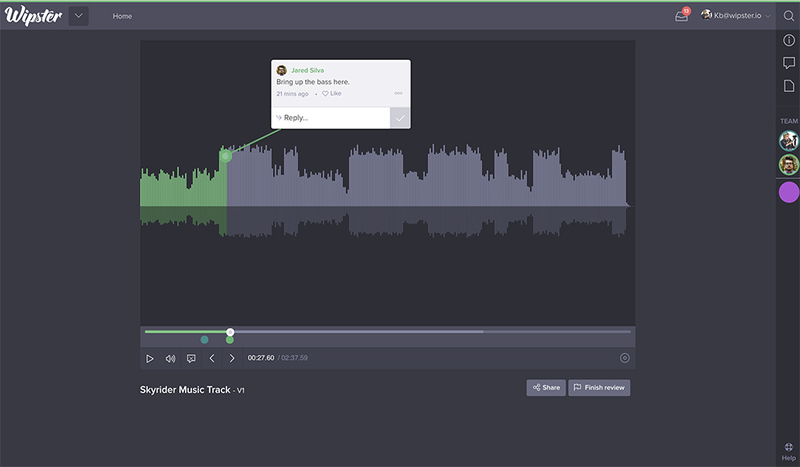 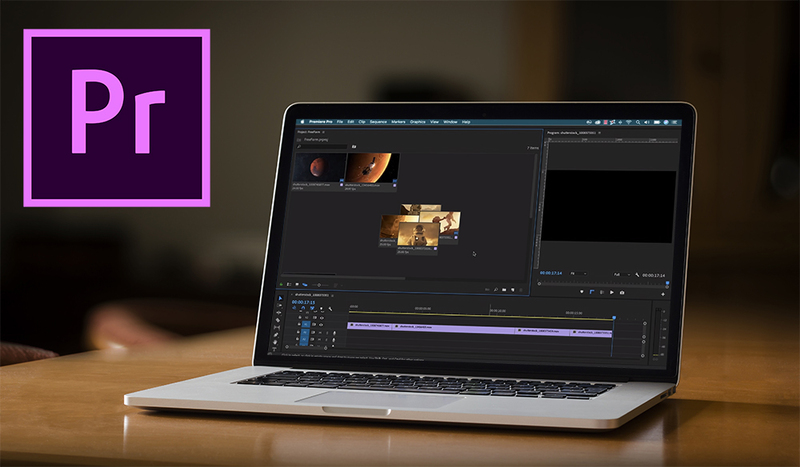 AT NAB 2019, The video review and feedback platform Wipster has announced the introduction of dynamic audio waveform review. 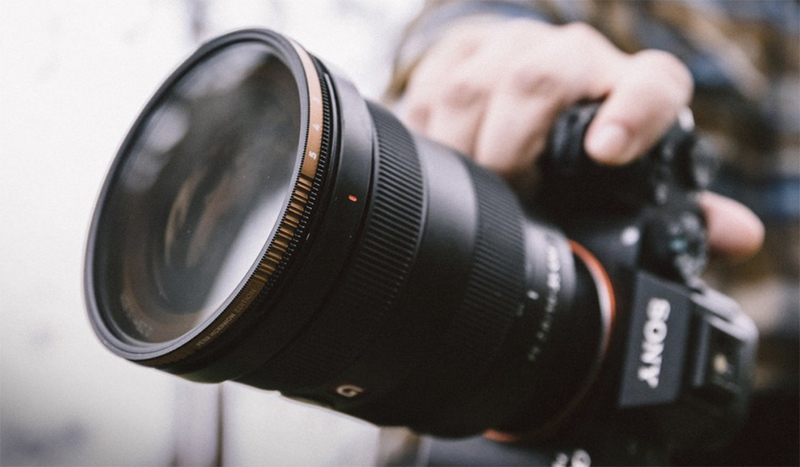 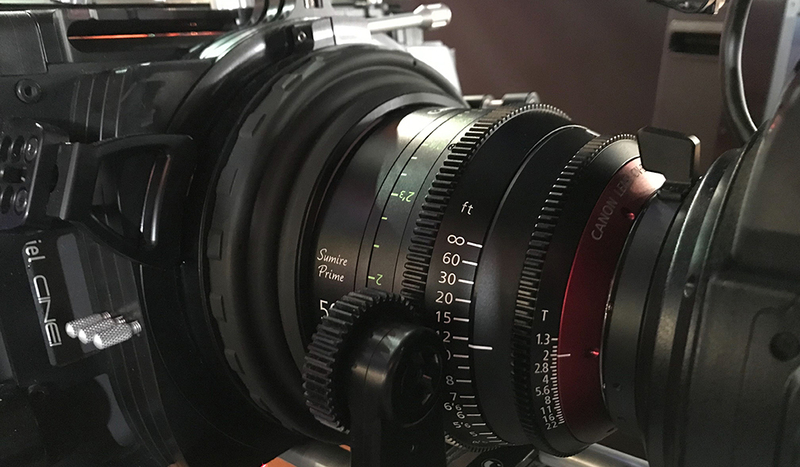 At NAB 2019, Polar Pro just announced one of the best variable ND filters on the market, and it’s already selling like hot cakes. 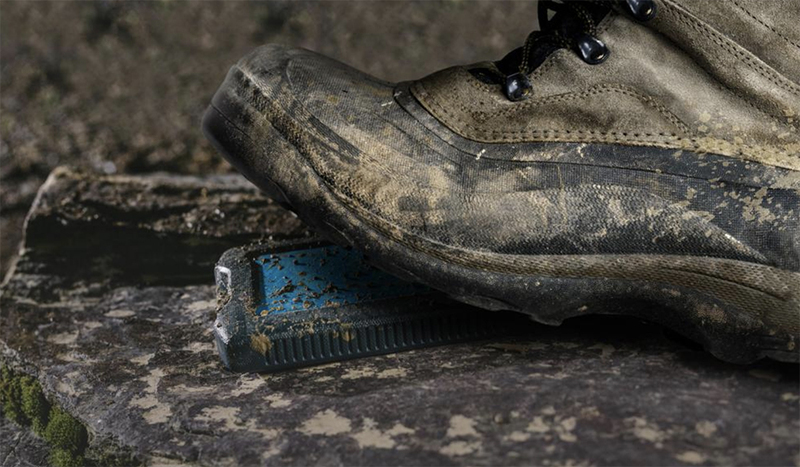 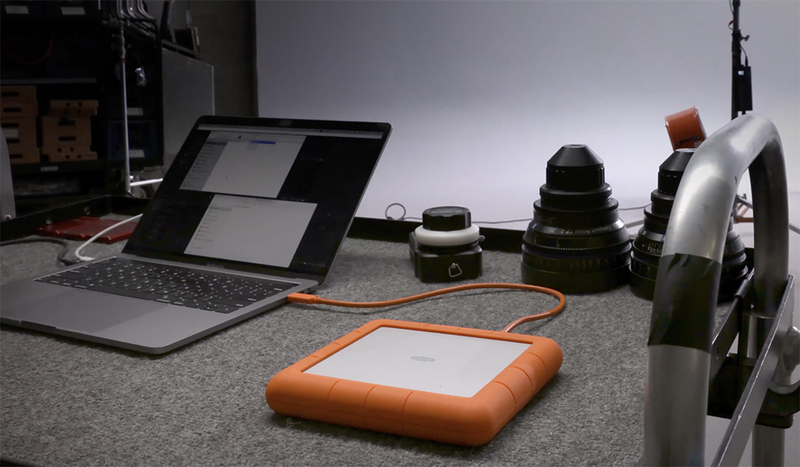 At NAB 2019, we just learned that LaCie’s new 8TB drive Rugged RAID Shuttle drive is a force in every way, offering insane storage and protection. 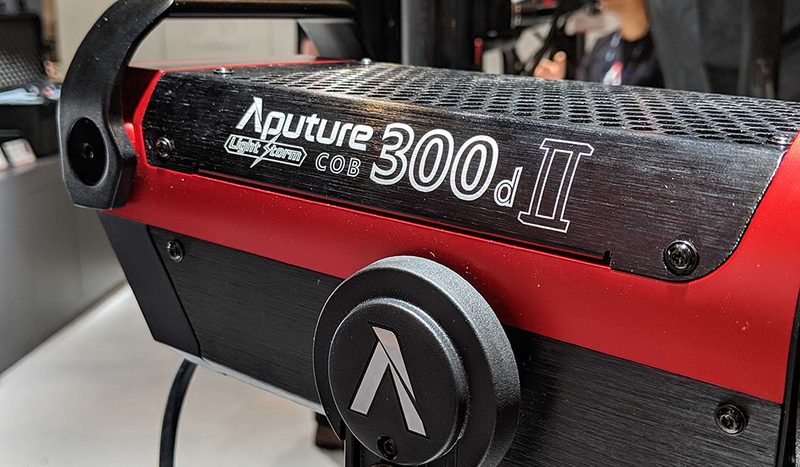 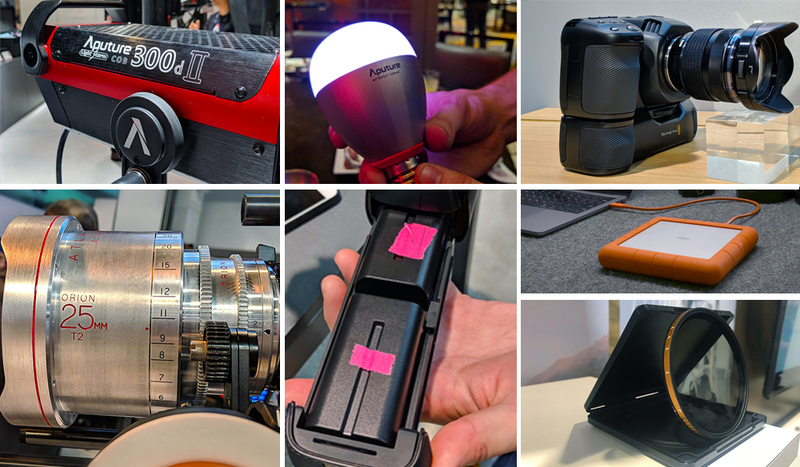 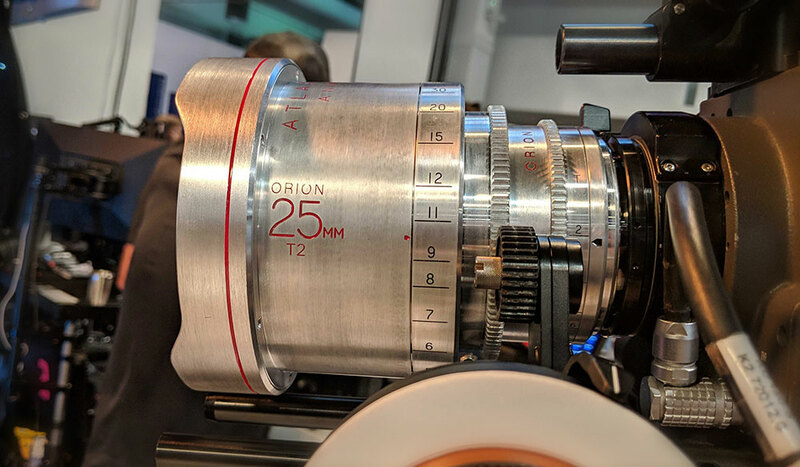 At NAB 2019, Aputure’s 300d II is upon us — as are some other new releases — and we’re ready to have our socks knocked off.